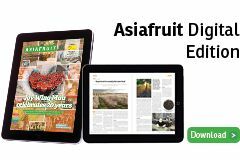 Leading Australasian kiwifruit grower Seeka has notified Australian authorities about “unusual bacterial related symptoms” at its orchards in the Goulburn Valley. According to a statement issued via the NZX, the symptoms are consistent with the vine-killing PSA disease that hit the New Zealand kiwifruit industry. A positive detection is yet to be confirmed, with members of Agriculture Victoria visiting the orchards this week to collect samples for analysis. 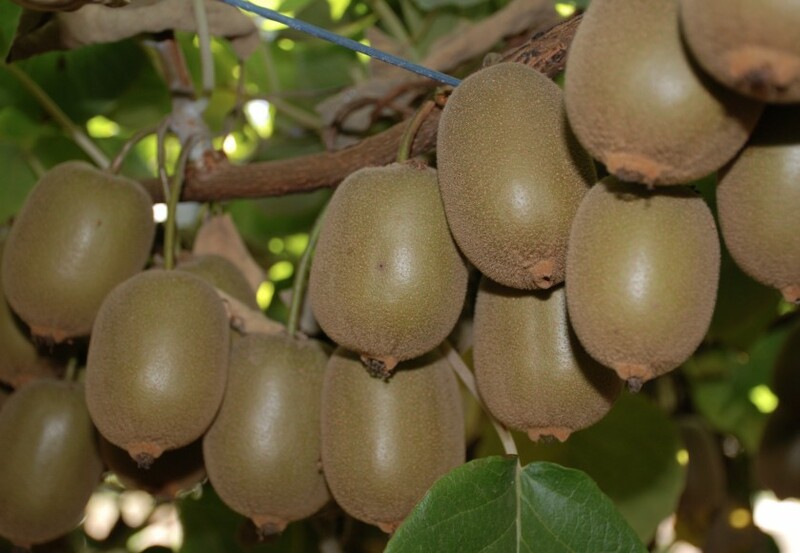 Based in Bunbartha, Seeka’s Australian kiwifruit operation spreads across 154ha, of which 93ha produce commercial volumes of the Hayward variety. The remaining 61ha are in development, with 47ha planted in ungrafted root stock, while 14ha were grafted two years go. The plant material in question is understood to have come from one of these development sites. As a preventative measure, Seeka has removed the grafted canopy from 4.5ha of the two-year-old vines. Having shown strong resilience to PSA in New Zealand, Seeka is confident its Hayward crop will be unaffected. “Seeka is removing suspicious plant material, and is re-evaluating the varietal mix to be grafted into the orchards under development and is likely to have a greater focus on Hayward, which is less effected by PSA, if that is the disease,” the statement read.